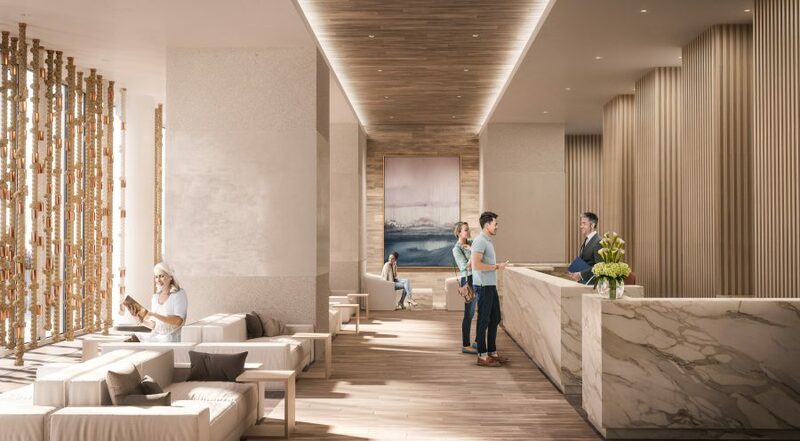 Nestled on Toronto’s Waterfront, Sugar Wharf Condominiums is everything you’ve been dreaming of. A place where dreams, work and play live happily together. It’s where homes, offices, shopping, restaurants, daycare, transit, schools and parks are rolled into one magical community. 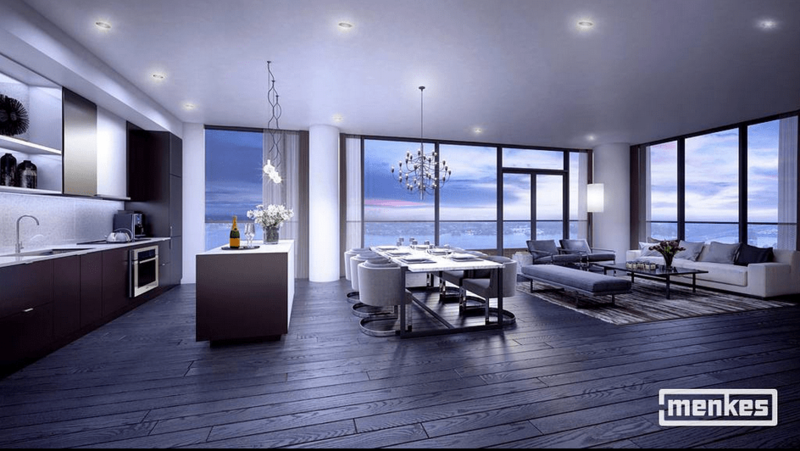 Sugar Wharf combines everything you love into the sweetest life you can imagine. 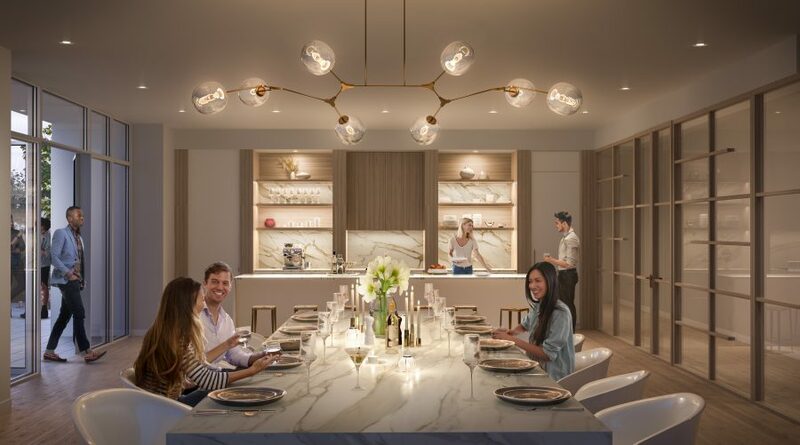 Sugar Wharf is the perfect mix of style, convenience, and elevated living. 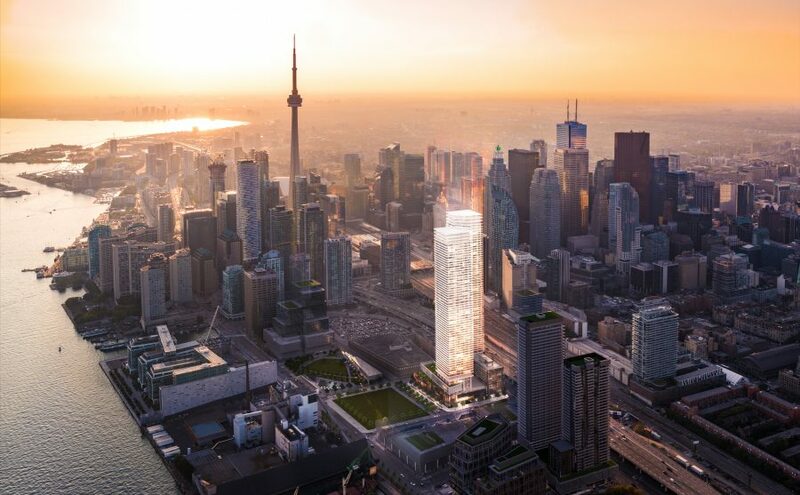 Along with the residential aspect of the project, the masterplanned Menkes community will be home to the new LCBO headquarters, a brand new park and a public school – plus a direct extension to downtown Toronto’s PATH system. The highly anticipated Sugar Wharf is an excellent living option for families, professionals, youth, seniors, and everyone in between.